Phytochemical investigation and enzyme inhibitory activity of Mimosa pudica Linn. 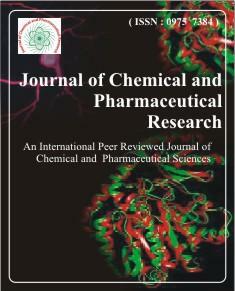 Vaja Divyeshkumar N., Patel Maulik M, Joshi Ujjwal T., Patel Jaykishan M.
Pharmacognostic validation of root of Hemidesmus indicus (Linn.) R.Br. Vyas L. K., Tapar K. K., Laddha B. H., Lahoti A. O. and Nema R. K.